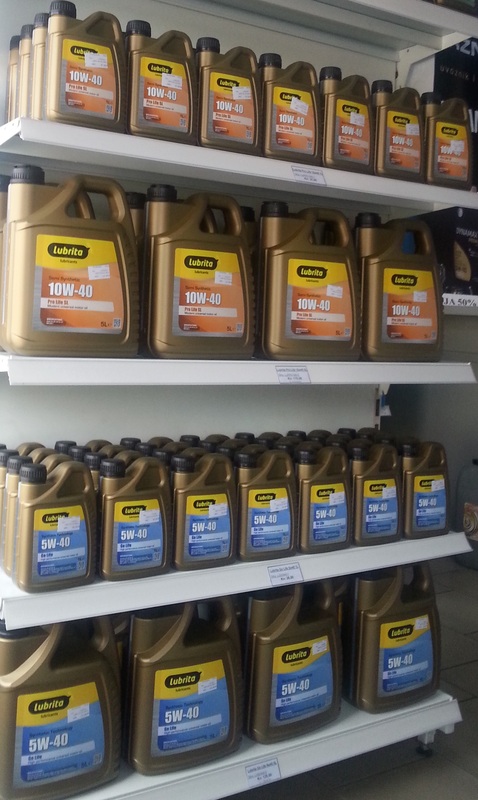 We are proud about our Lubricants Distributor in Croatia, which successfully started introduce Lubrita oils to Croatian market. Congratulations to the managment and sales team of the company Krznaric d.o.o.! More about company, please visit Lubrita Croatia Officia web site.